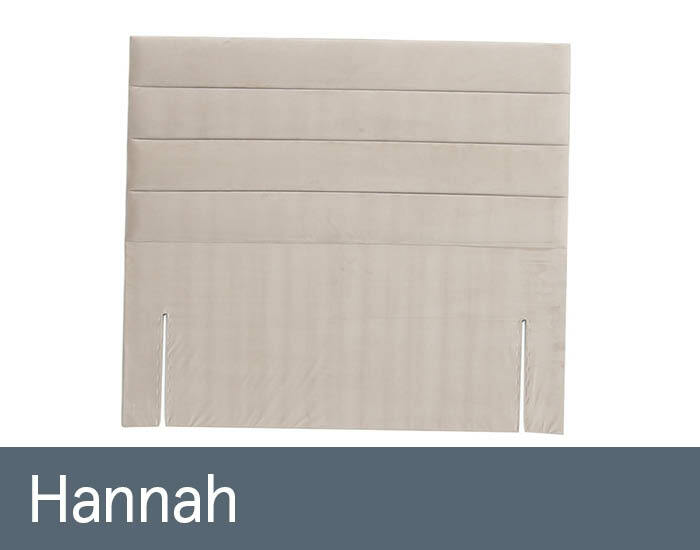 Hannah will add luxurious finishing touch to any divan bed. Made with attention to detail by Mammoth, this floor standing headboard was made from hardwood to ensure longevity. Choose from different colour options to complement your bedroom style.